Partnering with network operators and manufacturers around the globe, Qualcomm always drives for innovation, testing networks in existing and emerging markets to understand the total network profile. Seven West Media adopted a cloud-first approach to deploy 3,000+ hours of Olympic content across multiple platforms, including a purpose-built “Olympics on Seven” app and website. 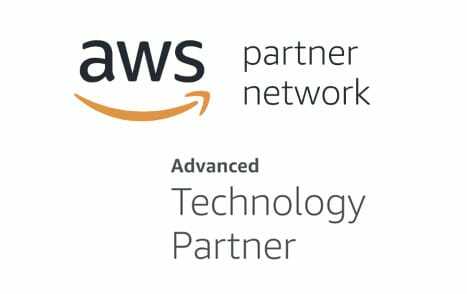 As an Advanced Technology partner, we’ve demonstrated that we have built a strong AWS-based business. We continue to differentiate and stand out to AWS customers, and we’re building a robust go-to-market strategy with AWS. 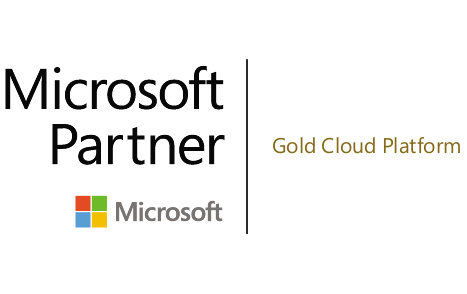 As a Gold Cloud Platform partner, we’ve proven our ability to meet performance goals, train staff, and put our product knowledge to use for the benefit of customers. We’ve rigorously tested our software in the Azure environment to ensure readiness. integration With Teradata software, you can deploy in your own virtual private cloud (VPC) or virtual network (VNet) and leverage first-party services from AWS and Azure. Teradata IntelliCloud, our as-a-service offering for analytics at scale, provides a high-performance and powerful management console fueled Pervasive Data Intelligence. With it, you’re able to get up and running quickly, while scaling up, down, and out as needed. In addition to selecting a Teradata Vantage software tier, you may also subscribe to Teradata IntelliSphere, a comprehensive software bundle with powerful capabilities to ingest, access, manage, and deploy analytical ecosystems.